 At RAMA Group, we have a dream to create a free world for the entertainment industry. We want to appreciate and amplify the values that the content creators and consumers can both share. 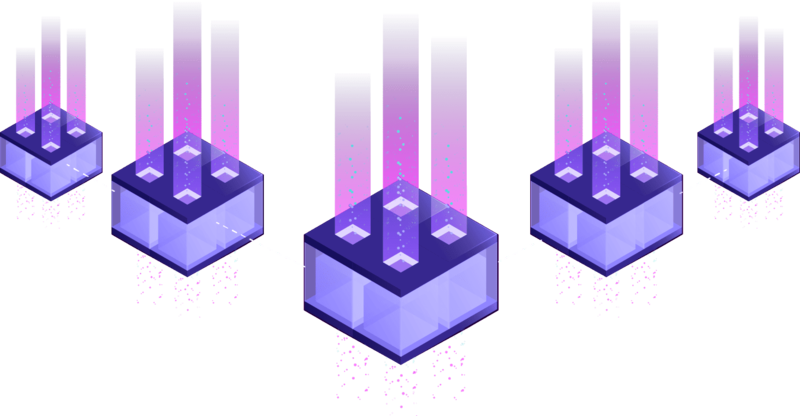 We are defining a new era for entertainment with the latest blockchain technology, content distribution model and social media platform.  This is not an attempt, we know the industry and fully believe in an Entertainment Ecosystem that is sustainable and transparent.  No more entertainment slaves, with RAMA United, every user is an earner. based on their time and activities. Yes, not just content creators, all of You - the audiences, can profit too. based on time and activities. Every like, comment & share you receive, you earn! Each time you like, comment or share on StarChat, you earn! 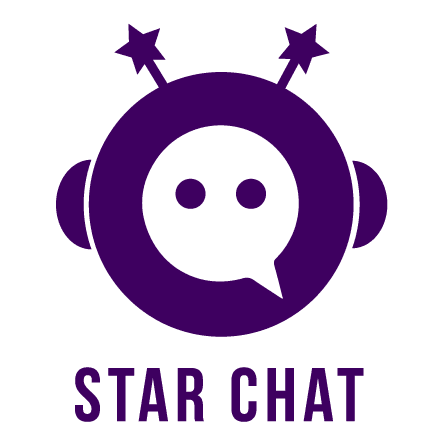 'Star Chat' is a messenger app that allows fans to chat with celebrities and provides these fans with the other custom privileges, in app rewards, puzzles, games and gifting options as well as ways to discover nearby users, and in app payment gateway. 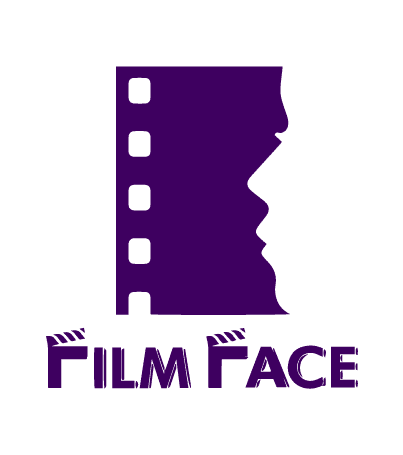 Film Face app is custom built for content creation by its users, publishing its own exclusive unreleased movie content, streaming live video content from events and purchasing additional video content. film you want to watch.